Licenciada em Gestão de Empresas, especializou-se em Responsabilidade Social Corporativa (RSC). Começou a sua carreira em 2012, na cadeia de supermercados Ahold, no departamento de RSC. Em 2014 venceu, com três colegas, o concurso de inovação The Best Idea of Young Ahold com a ideia de abrir um restaurante que criasse refeições de muita qualidade utilizando apenas alimentos que de outra forma seriam desperdício alimentar. Atualmente, o projeto Instock conta com três restaurantes na Holanda. 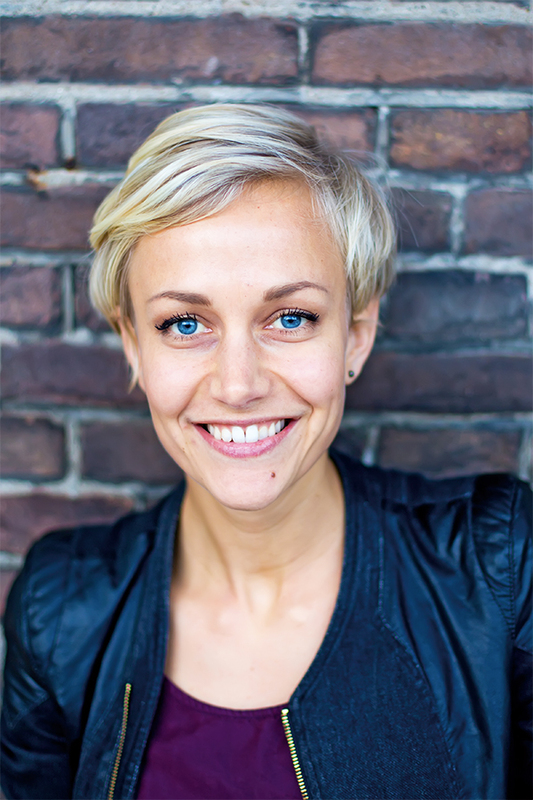 Studied Business in Groningen, Hong Kong and Amsterdam and after two internships she knew that a regular marketing or sales job wasn’t for her. She chose Corporate Social Responsibility (CSR) as the topic for her graduation thesis. Determined to find a job in this field, she started her career at Ahold in 2012 at the CSR department. One year of experience as Assistant Supermarket Manager at Albert Heijn combined with her work on waste management at the head office, made her wonder: how come so much food is still thrown away in a world where resources are scarce and climate change is such a big concern. Following the philosophy of the circular economy and social entrepreneurship she believes that the only way of fighting food waste is by making it valuable again. Together with three colleagues she participated in an innovation competition The Best Idea of Young Ahold in 2014 with the idea of starting a restaurant where food that would otherwise be wasted was turned into delicious meals. They won and started Instock, which nowadays operates three restaurants in Amsterdam, The Hague and Utrecht. With their restaurant and product line, they rescue tons of food surplus but also make policy makers, consumers and business managers more aware of the problem of food waste. With this success she was part of Forbes 30 under 30 in 2016 and won the Runner Up award at The Circulars (World Economic Forum) in 2018. She's responsible for all marketing and communications within Instock and together with her colleagues she's ambitious to keep on finding ways to reduce food waste and contribute to the circular economy.